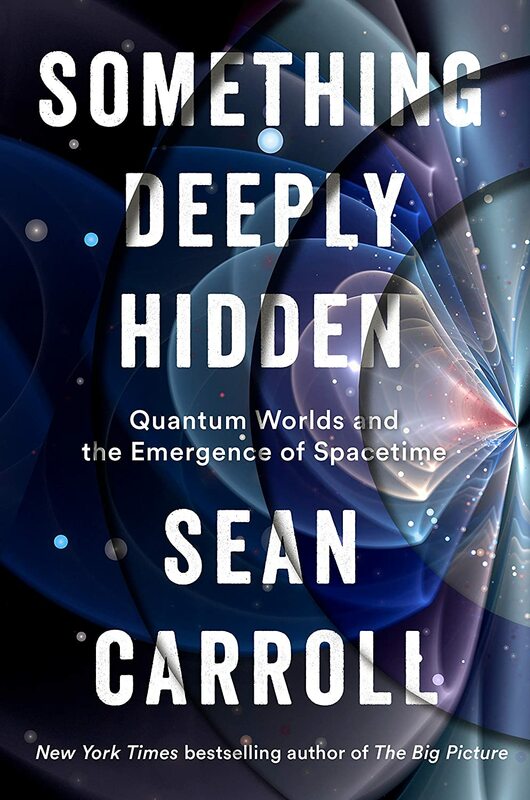 Caltech physicist and New York Times bestselling author Sean Carroll shows that there are multiple copies of you. And everyone else. Really. Something Deeply Hidden begins with the news that physics is in a crisis. Quantum mechanics underlies all of modern physics but major gaps in the theory have been ignored since 1927. Science popularizers keep telling us how weird it is, how contradictory, how impossible it is to understand. Academics discourage students from working on the "dead end" of quantum foundations. Putting his professional reputation on the line, Carroll says that crisis can now come to an end. We just have to accept that there is more than one of us in the universe. There are many, many Sean Carrolls. Many of every one of us. The Many Worlds Theory of quantum behavior says that every time there is a quantum event, a world splits off with everything in it the same, except in that other world the quantum event didn't happen. Since the beginning of the universe about fourteen billion years ago, this has happened about ten to the tenth to the one-hundredth power times. Step-by-step in Carroll's uniquely lucid way, he sets out the major objections to this utterly mind-blowing notion until his case is inescapably established. his theory of curved spacetime. Carroll argues that our refusal to face up to the mysteries of quantum mechanics has blinded us, and that spacetime and gravity naturally emerge from a deeper reality called the wave function. No book for a popular audience has attempted to make this radical argument. We're on the threshold of a new way of understanding the cosmos.